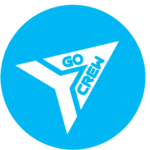 Go Crew 4.8 will be coming soon ? Target to latest Android API so it is legit and up-to-google-standards. Now maybe you have some questions regarding your profile or your crews. 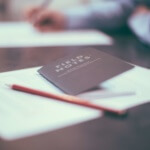 Because we are using now a safer and faster authentication, you will have to create a new account by signing up with your E-mail, Google or Facebook account or just simply as anonymous. The old one will not be available anymore. Now the existing crews/group that were created will still be there, and you can join anytime. After the update, if you are using the Free Version you won’t be able to create any more new crews. 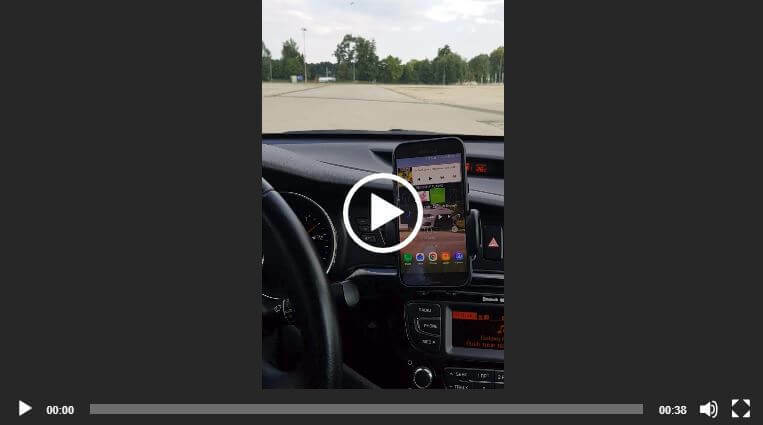 Only Premium users will have access to this feature. So better create your crews now, before the update. 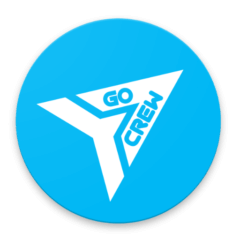 We are happy that you stayed with us this long and we hope you will enjoy our new version of Go Crew 4.8 . 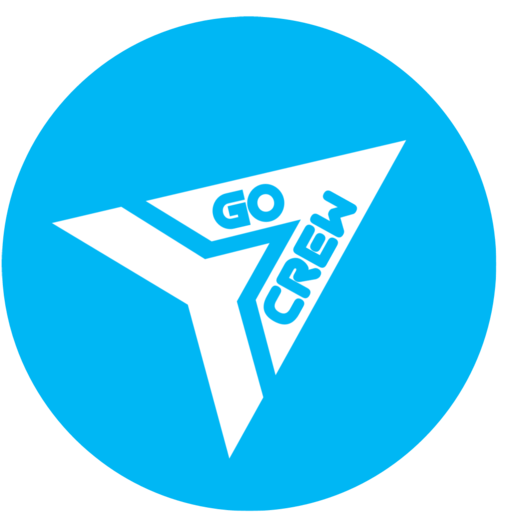 If you have any question or feedback, don’t hesitate to drop us a line at info@go-crew.com.